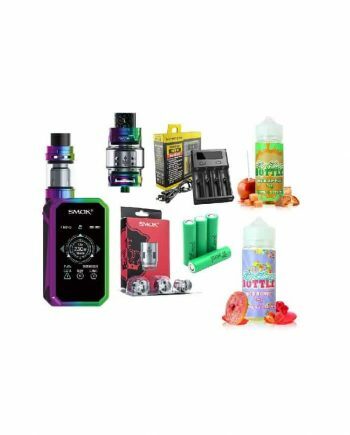 Been vaping for a little while and ready to take the next step? 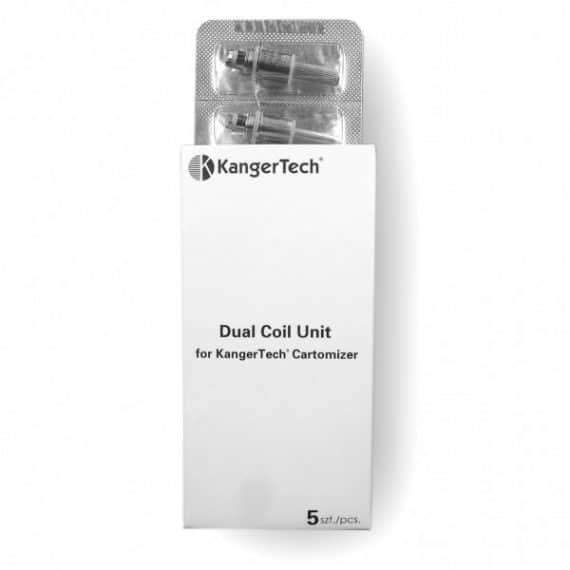 Want more control over your vaping experience? 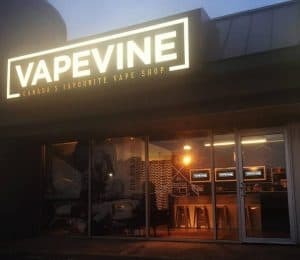 Wish you had a warmer vape, a cooler vape or bigger clouds? 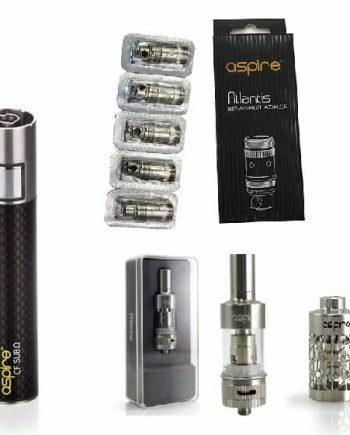 Perhaps you want your drag to feel more natural? 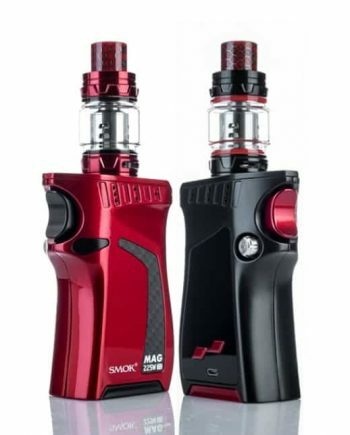 Consider stepping up from your introductory system to a more customized combo with a variable wattage battery and an airflow tank. 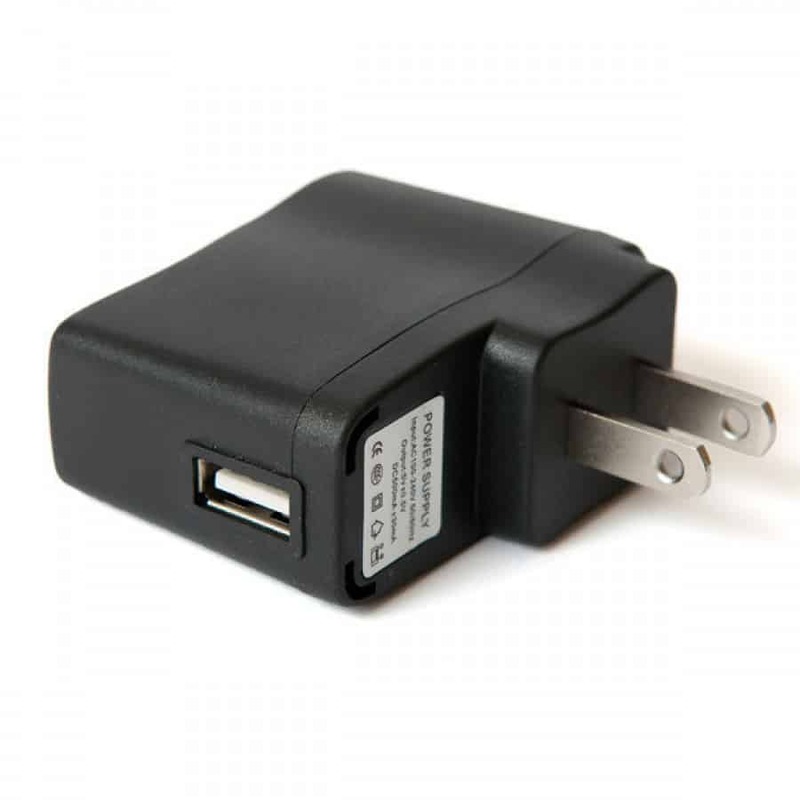 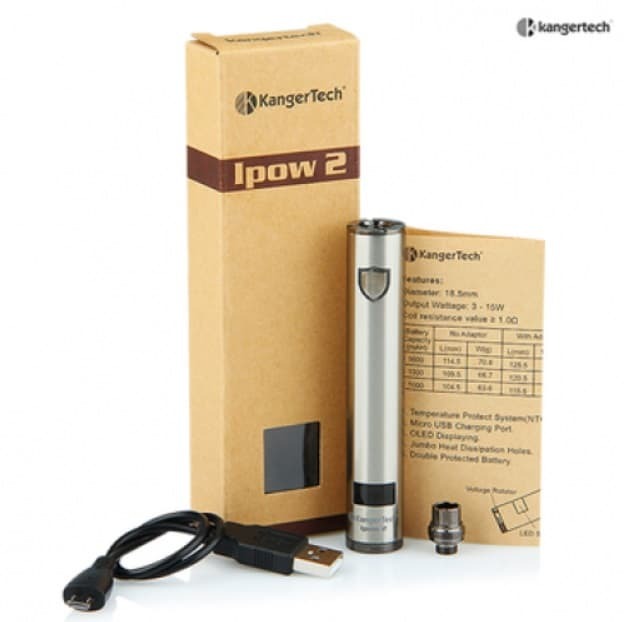 The Kanger IPOW 2 is self-regulated battery which lets you change the wattage output by simply twisting the bottom…but requires no additional batteries. 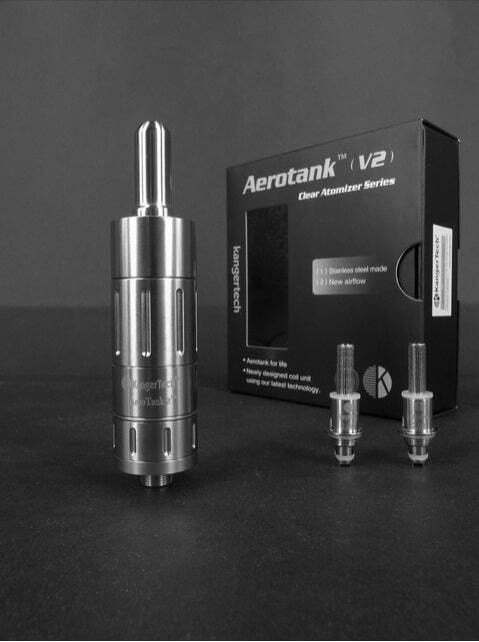 The Kanger Aerotank V2 lets you tweak your airflow intake so that your drag pressure feels exactly way you want. 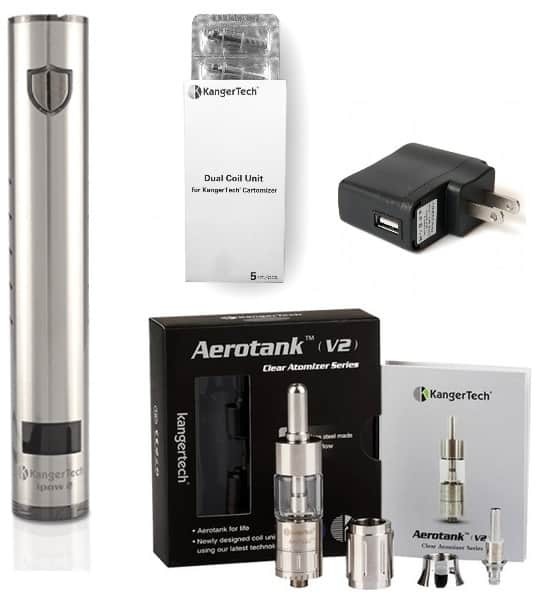 It also lets you switch between two tanks, a glass one and one made of stainless steel. 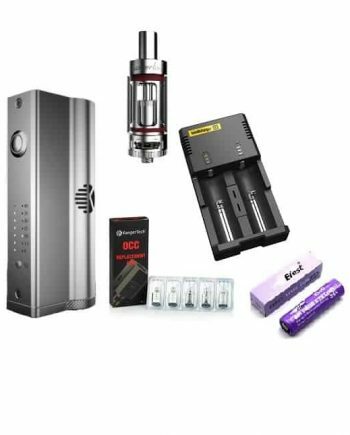 If you are ready to get more serious about vaping, upgrade today to the Hobbyist Package.